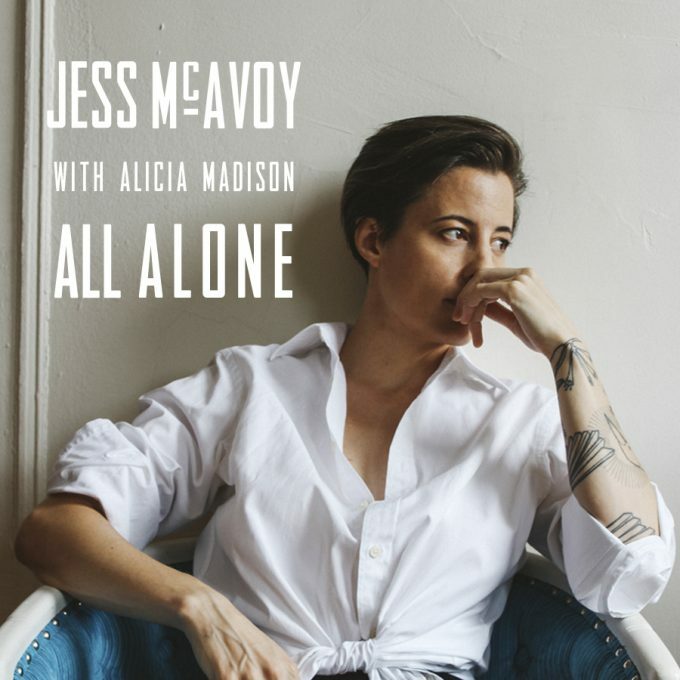 We’re pretty sure that Perth native Jess McAvoy won’t ever be ‘All Alone’ in her adopted home of New York City. But leaving the WA capital for the Big Apple has been the inspiration for the lyrics of her new single, which dropped on Friday. “‘All Alone’ is a beautiful song about the place I grew up in,” Jess revealed on her socials recently. It’s her third release of the year, following on from ‘Curious’ back in April and ‘Courage’ just over a month ago and features the vocals of native New Yorker Alicia Madison. Take a listen to ‘All Alone’ right here.